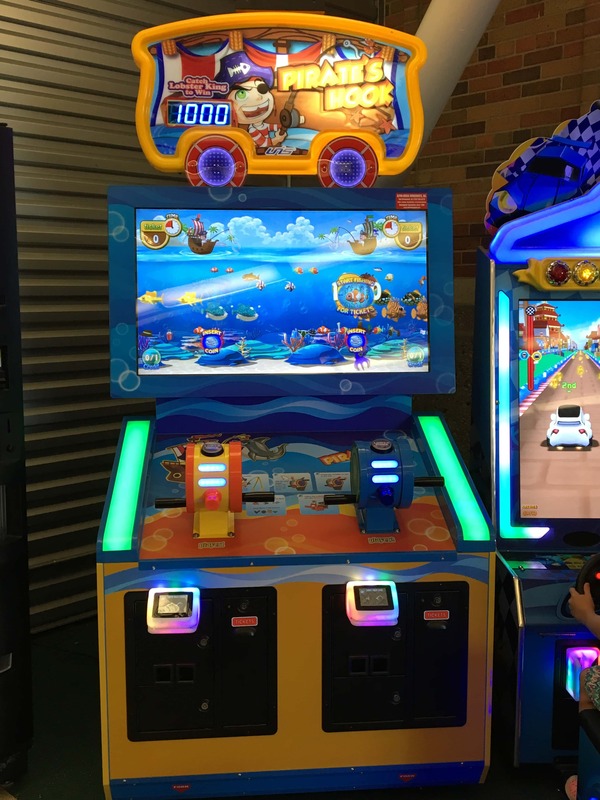 With more than 30 games to choose from, the arcade at Aviator Sports and Events Center can guarantee an awesome time for kids of all ages. The arcade is packed with crane games, basketball games, and a wide range of other engaging games. Never has it been easier to play arcade games at Aviator! All games have been upgraded to accept refillable swipe cards. These cards are available at a kiosk located at the front desk. There is a $1 activation fee for each new card, and one credit is $.25. Please note that Aviator is not responsible for lost or damaged cards. Sunday 11:00 a.m. –6:00 p.m.